Enjoy the feeling of coming home to a house cleaned. 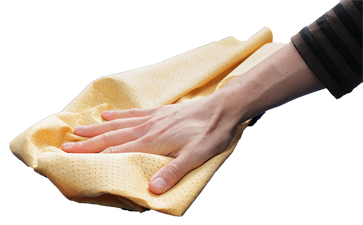 Clean Break Cleaning Company provides professional, reliable, and honest cleaning services for your home or office. We promise customized service with every cleaning, ensuring the best environment for your family and co-workers. 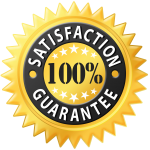 Our cleaning technicians want you to be completely satisfied with our services. With options like chemical free and eco-friendly products, we can make sure of that. Many of our customers say the reason they need home cleaning help is because they just don’t have enough time to get everything done. If you are feeling stressed and think there are not enough hours in your day to get your home cleaner, why not allow us to help? 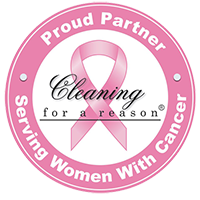 We are a local, family-owned cleaning company located in Purcellville, Virginia. We have been serving Loudoun County for over 15 years. Read more.. Serving Loudoun County including the following towns: Aldie, Ashburn, Bluemont, Brambleton, Broadlands, Hamilton, Lansdowne, Leesburg, Lincoln, Lovettsville, Lucketts, Middleburg, Paeonian Springs, Philomont, Purcellville, Round Hill and Waterford. Whether you need us to come by before a special event, spruce up your home before the holidays, or clean before moving in or after moving out, We can help! Our trained cleaning technicians deep-clean your home from top to bottom delivering consistent, professional service every time.